Exfoliation: It removes the upper layer of dead skin cells, similar to a gentle microdermabrasion/peel. 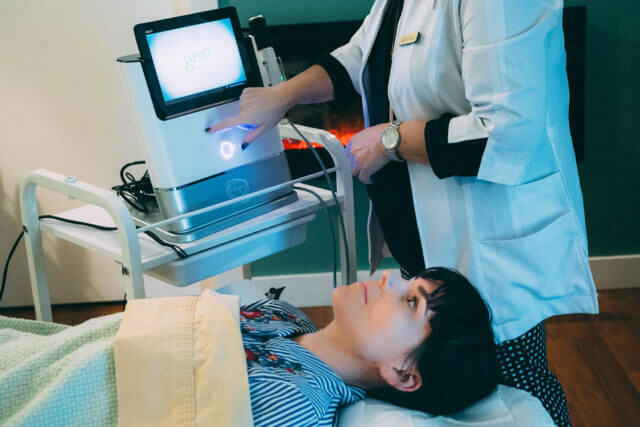 Skin rejuvenation: It infuses the skin with active ingredients like hyaluronic acid, peptides and antioxidants (just like the first-gen oxygen facials). 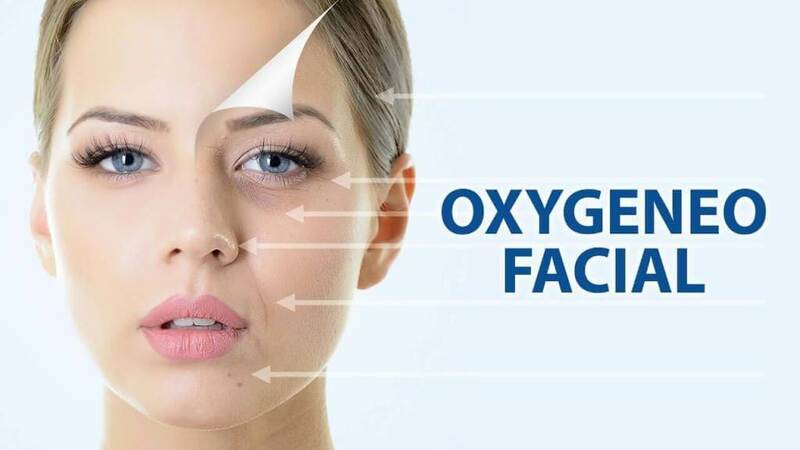 Oxygenation: It produces carbon dioxide bubbles that gently burst on the skin’s surface, which then stimulates oxygen-rich blood flow to the area and greater absorption of the actives. NeoRevive is for all-around rejuvenation and anti-aging. 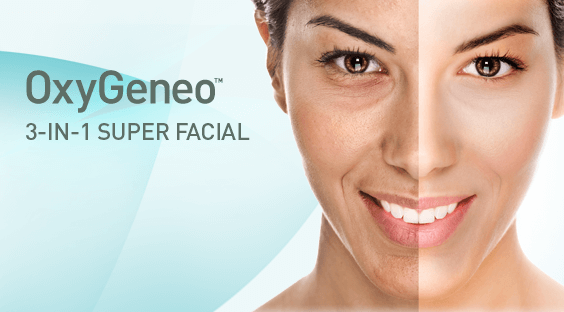 NeoBright is for brightening and texture improvement. 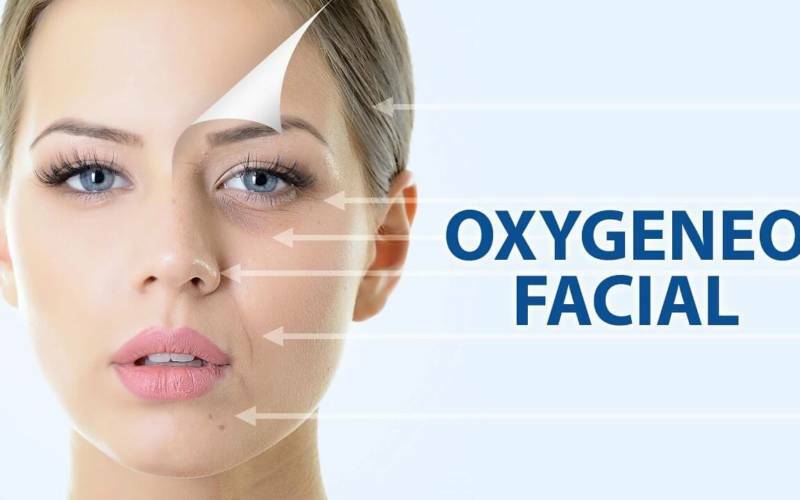 This is a treatment that is the same as the 3-in1 only we have added Cold Laser to help with collagen production. 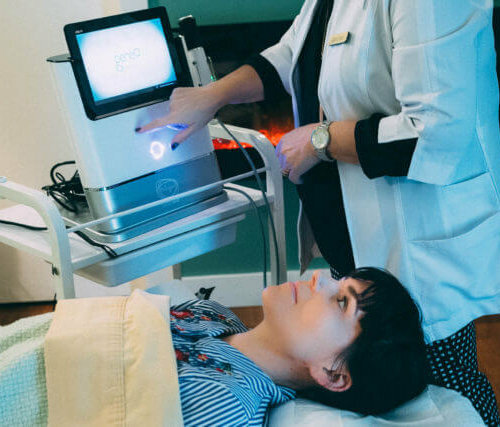 The 4-in1 super facial is one of our most requested facials and is great for anyone over the age of 30.